Here’s a look at the non-Big Two comics coming out for June 2016. The first “Jughead” trade paperback volume finally comes out this month. This includes the issue where Jughead’s stated as being asexual. Similar to the original rebooted “Archie” comic, Jughead’s book has also gotten some praise. 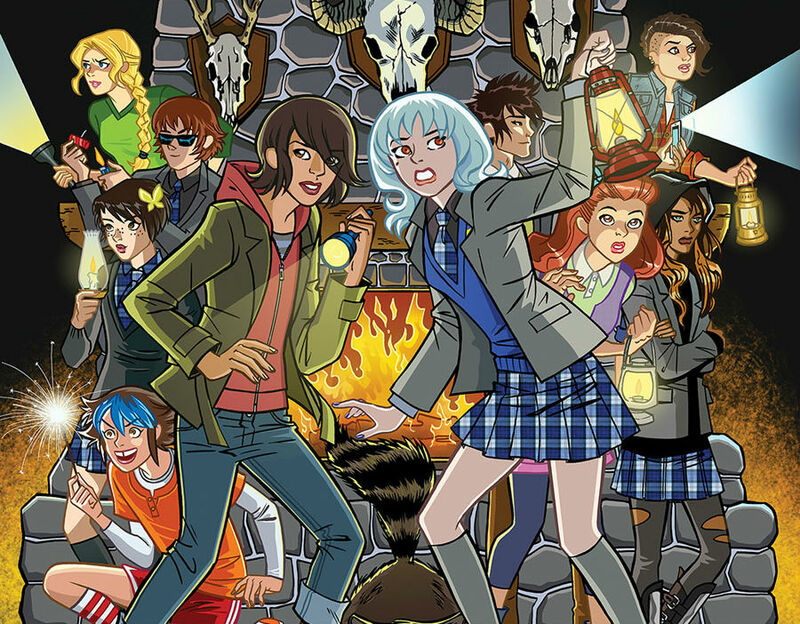 “Lumberjanes” is doing an intercompany crossover with DC Comics, as the summer camp attendees are meeting up with the students of “Gotham Academy.” No indication how this team-up will work (multiverse hopping? Both books set in the same universe? Dream sequence? ), and I still have yet to read “Gotham Academy.” But this should be an entertaining crossover for fans of both books.